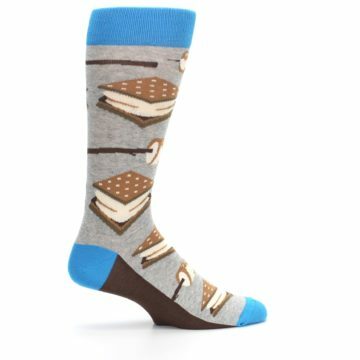 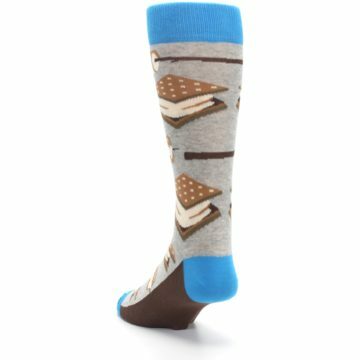 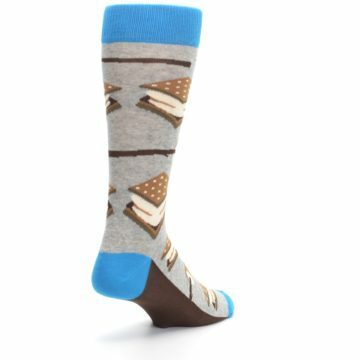 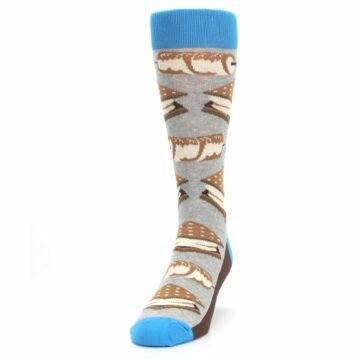 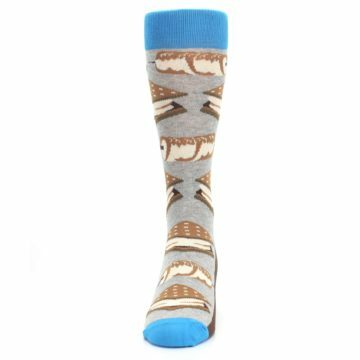 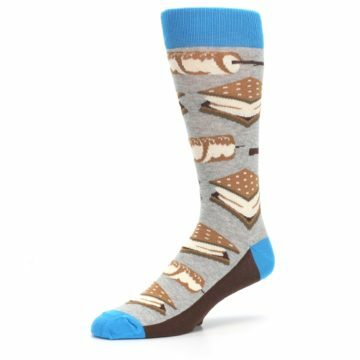 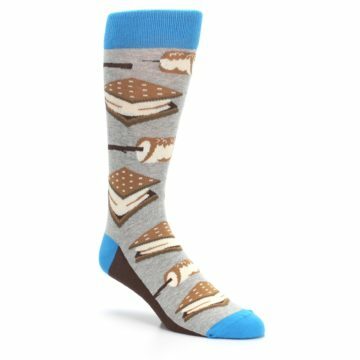 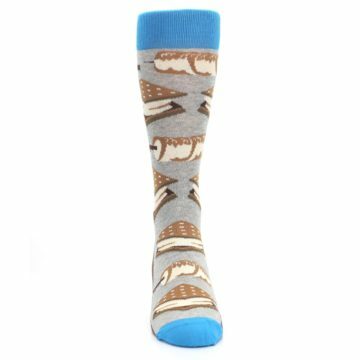 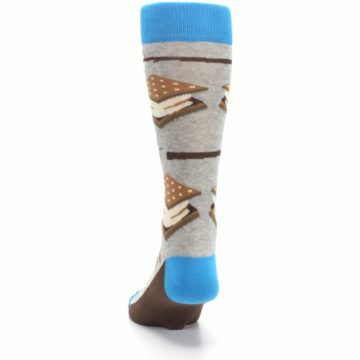 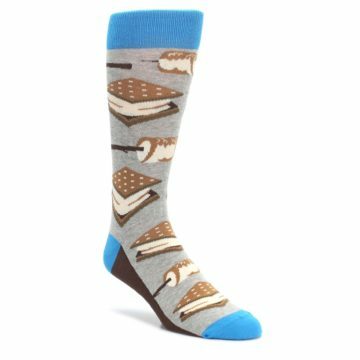 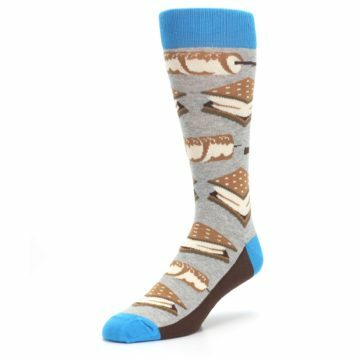 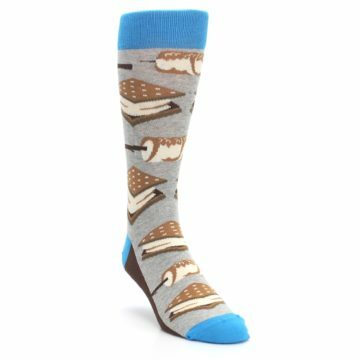 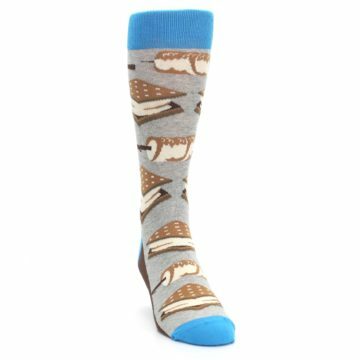 Blow everyone at the campfire away when you wear our wild gray and brown marshmallow s'mores men's dress socks. 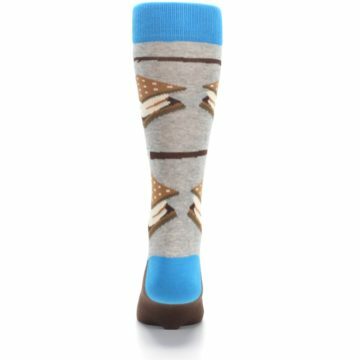 Made with 75% combed cotton and everyday thickness, be happy with trendy fun socks built for comfort and style. 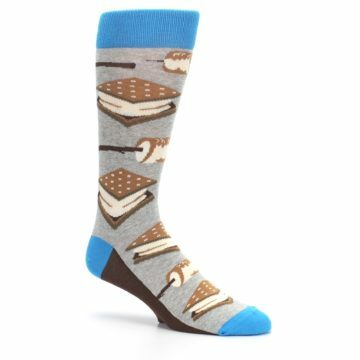 There are not yet any reviews for Gray Brown Marshmallow Smores Men's Dress Socks.